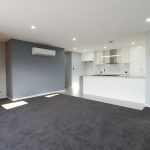 These three 2 bedroom units are superb. 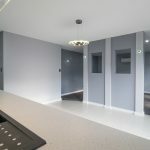 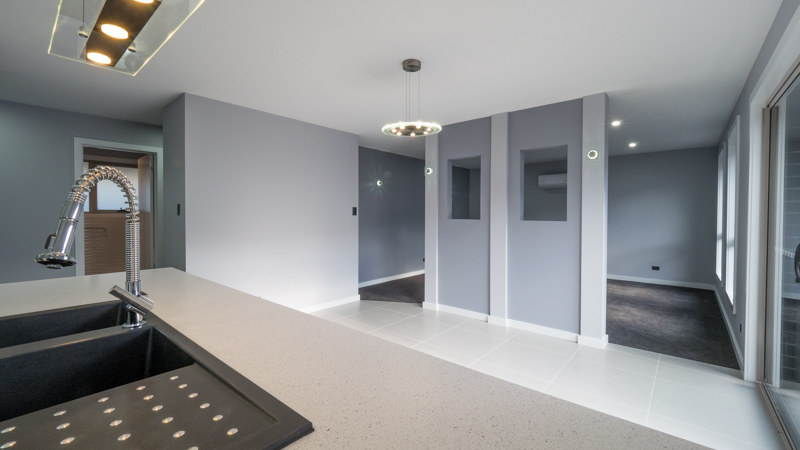 All three units have a double remote controlled panel lift door with internal access. 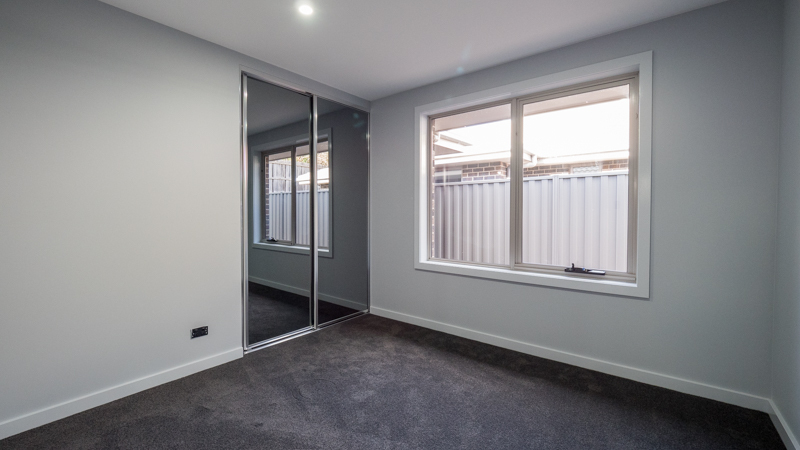 Units 1 and 2 have two bathrooms and Unit 3 has the added benefit of an extra car spot for the caravan, boat or trailer. 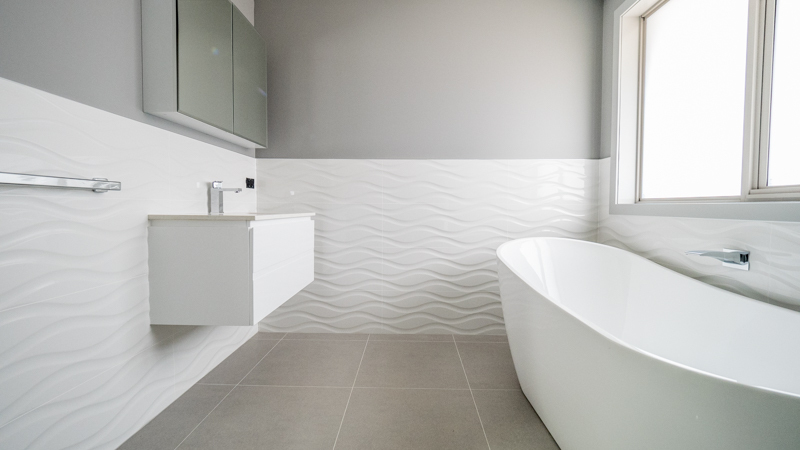 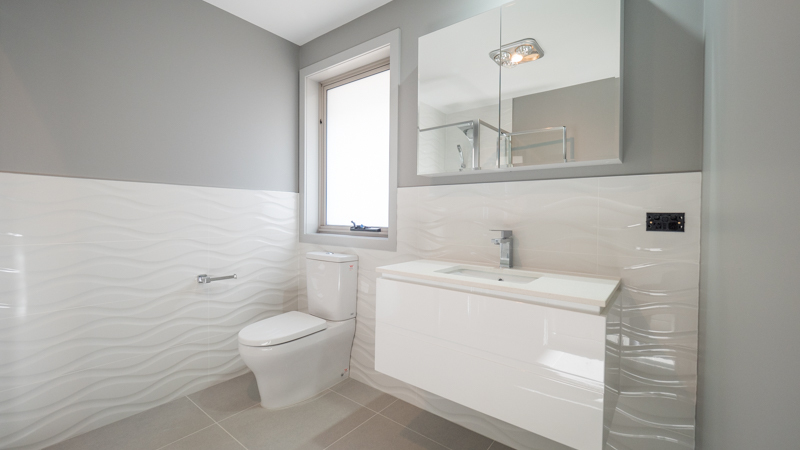 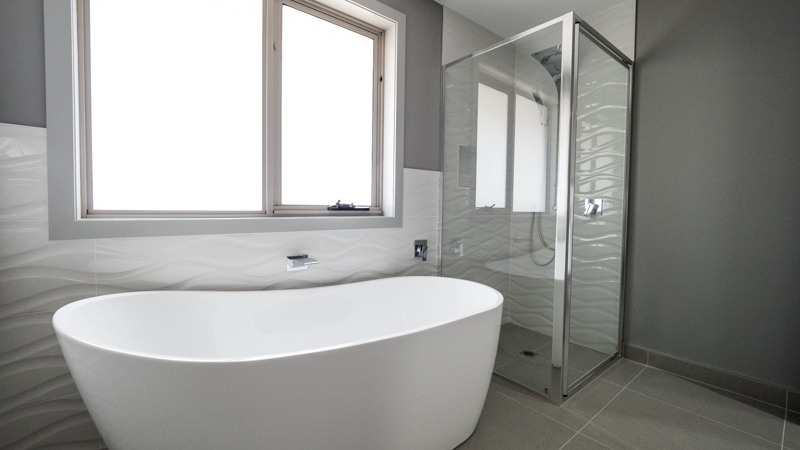 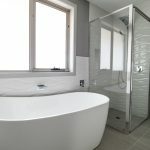 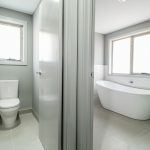 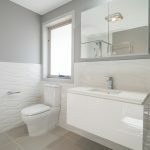 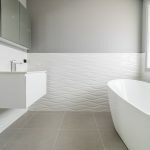 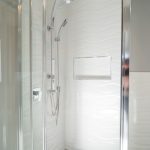 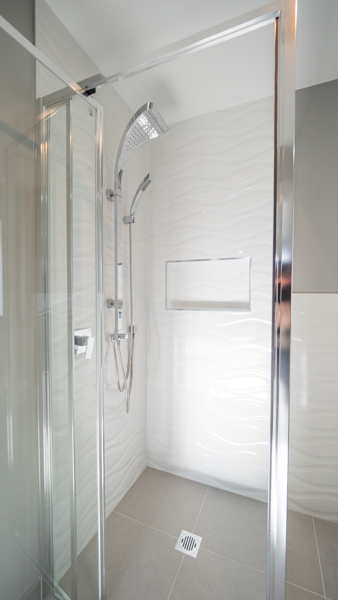 Only the best quality products have been used throughout these homes, tiles, tap ware, stone bench tops, vanities and so much more. 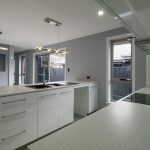 Double glazing and energy efficient lighting will make these homes very cost effective. 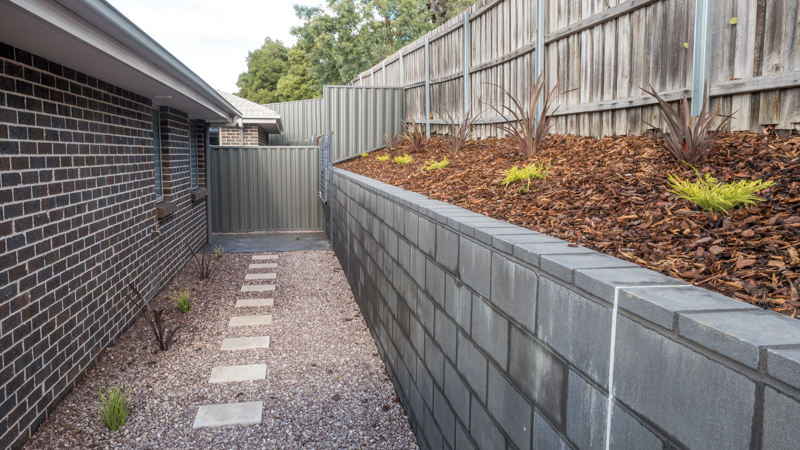 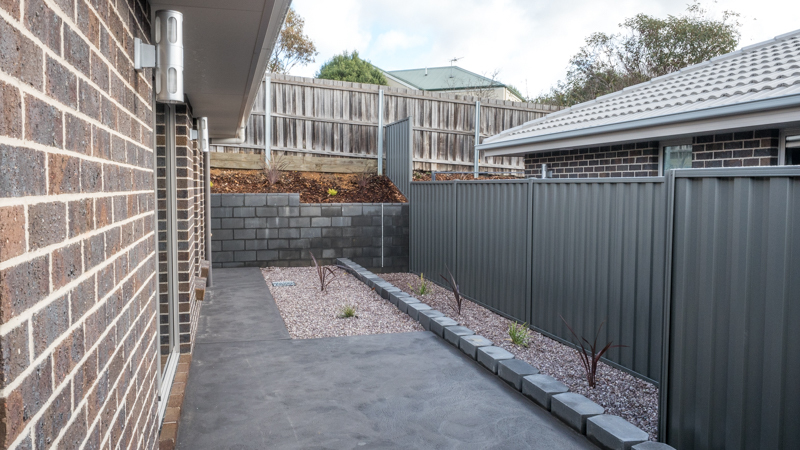 Private courtyards, fully landscaped and ready to occupy. 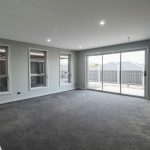 So perfectly located just a few minutes to the hub of Kings Meadows or take the highway, just 5 minutes into the city. 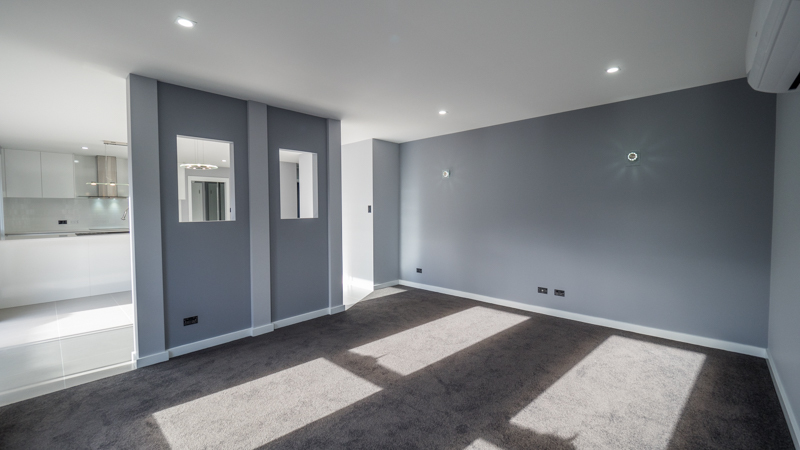 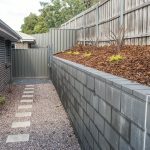 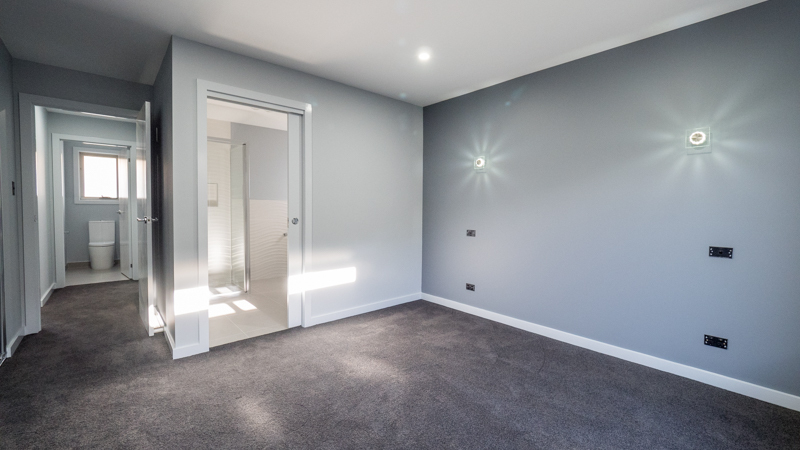 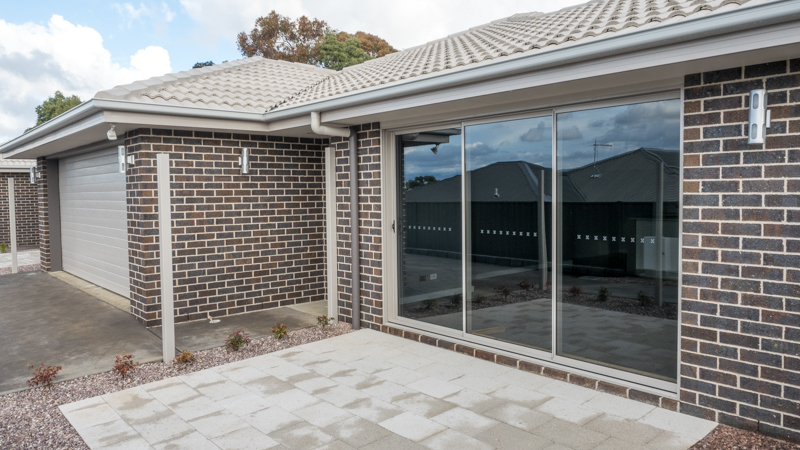 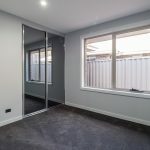 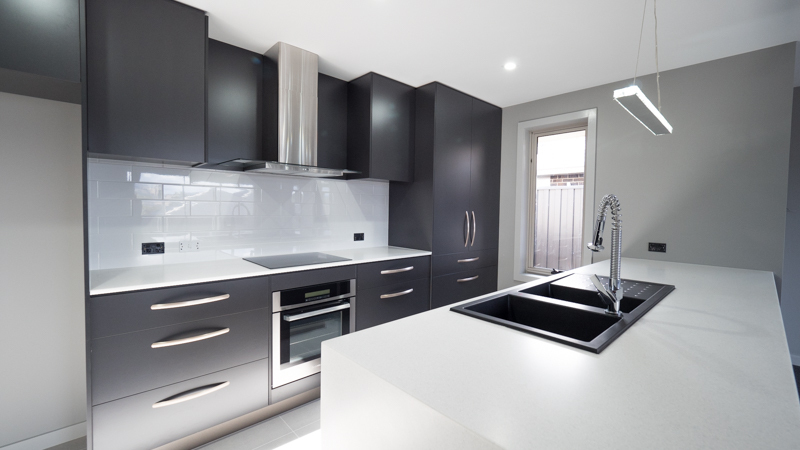 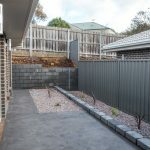 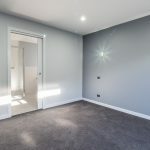 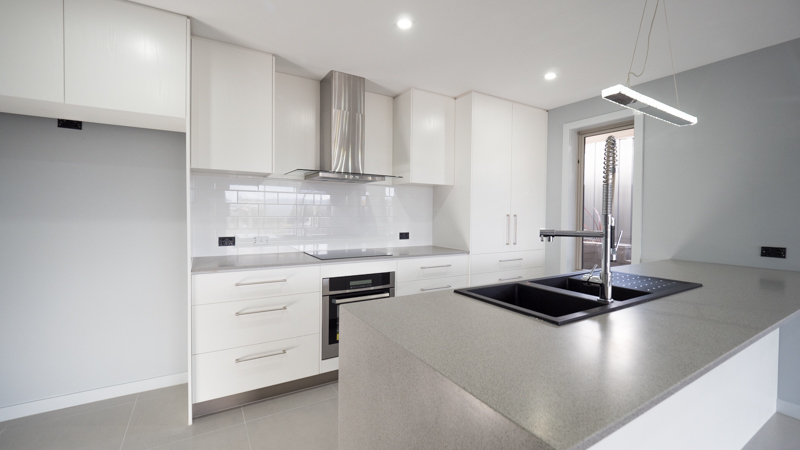 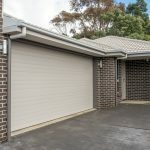 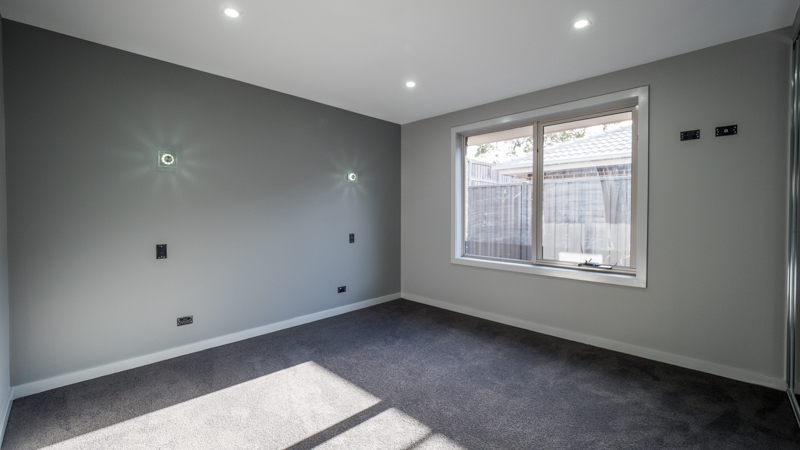 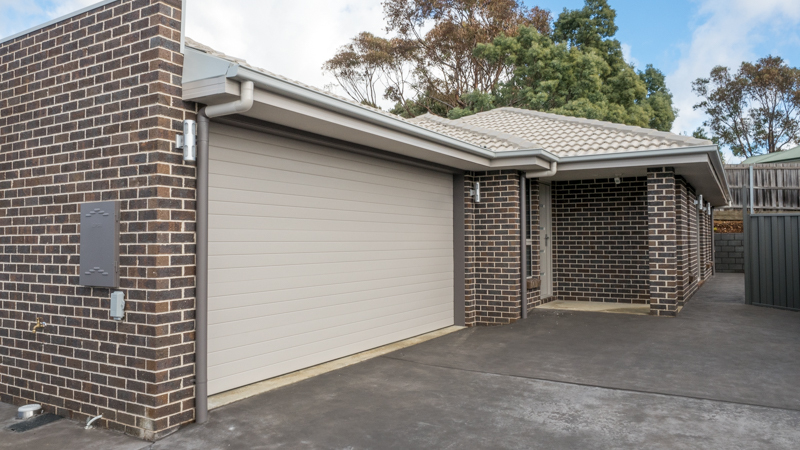 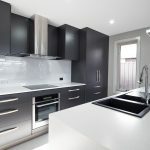 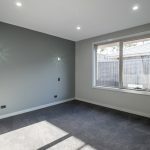 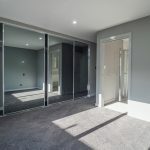 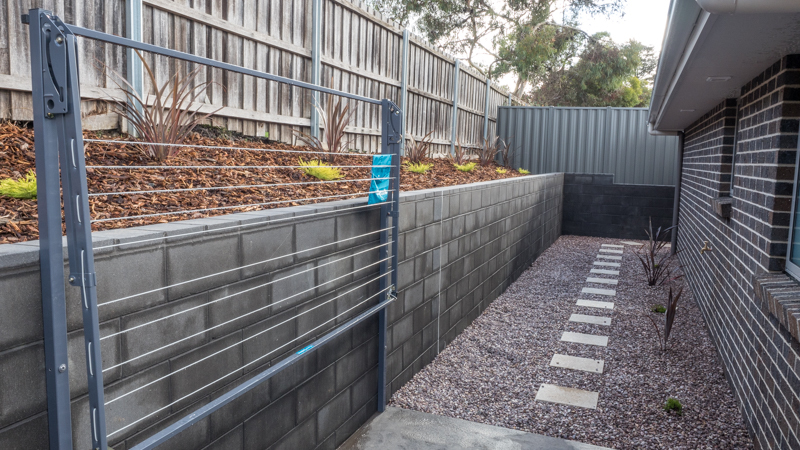 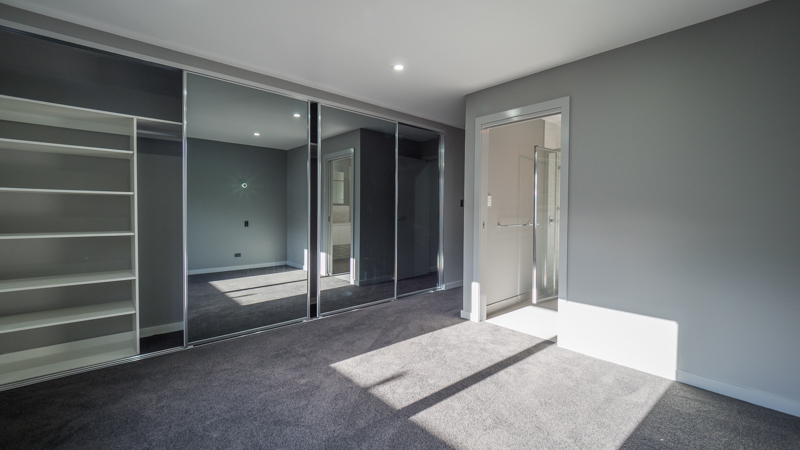 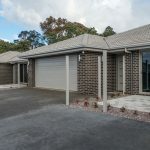 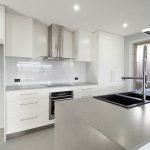 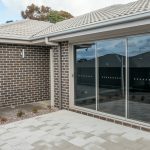 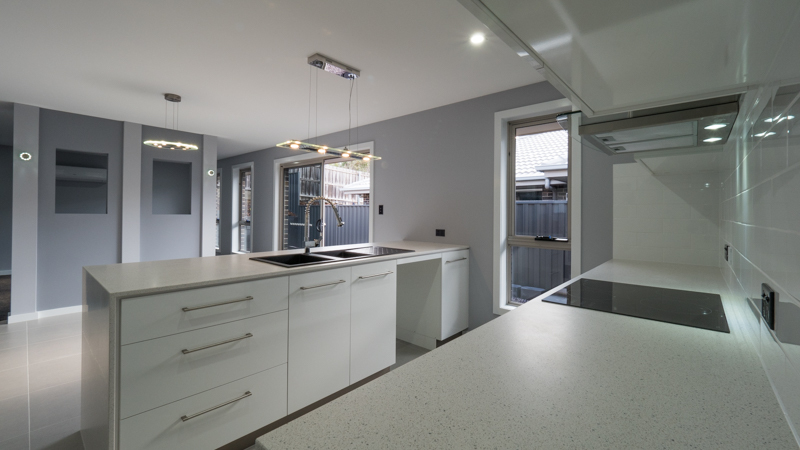 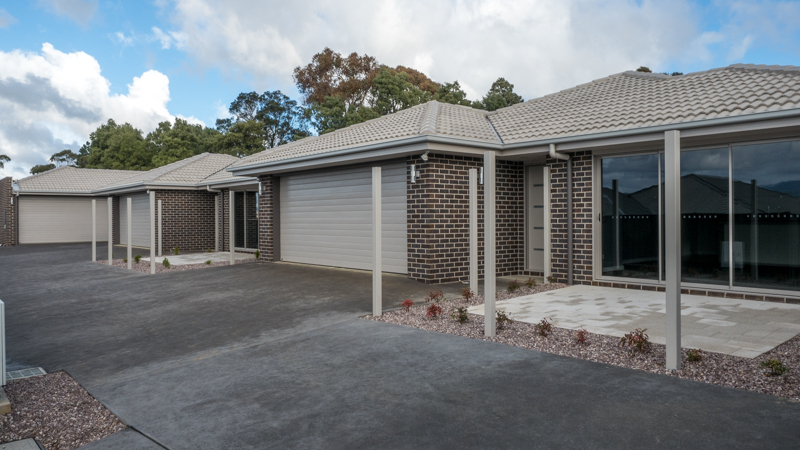 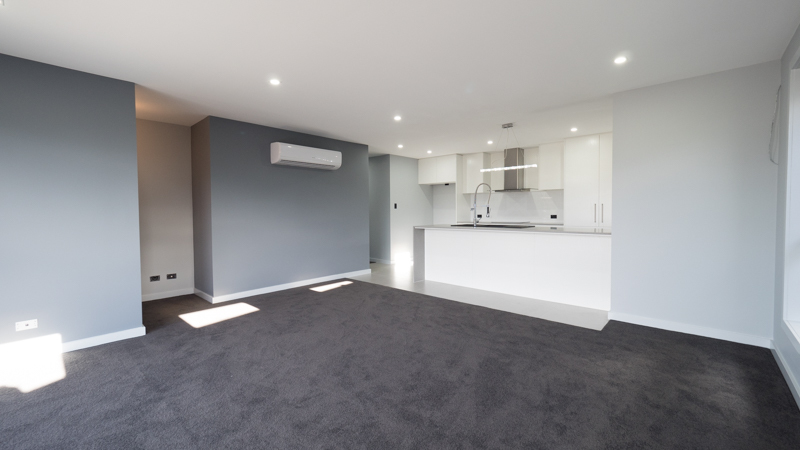 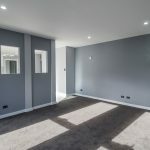 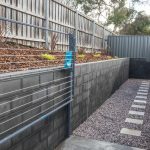 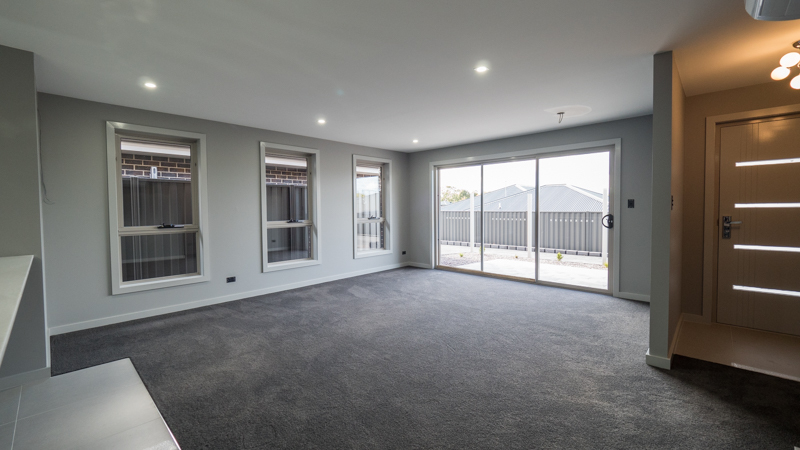 You will not find a better units in Launceston, D & B Goodyer Developments pride themselves on quality are are the leaders in their field in Launceston. 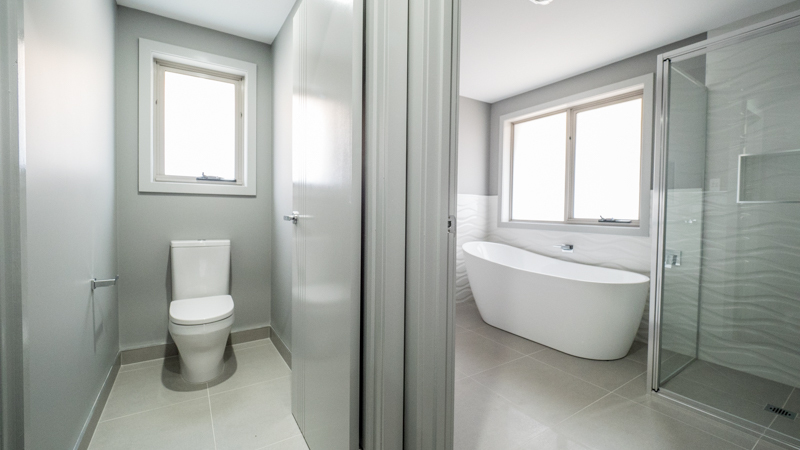 Make your private inspection appointment today, we would love to show you these amazing homes.